Oil tanker Lucy P.G. anchored in Oistins Bay. 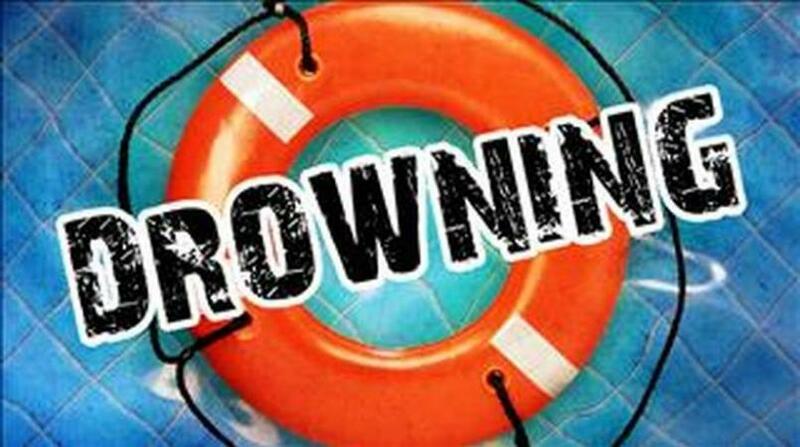 At the same time that police received a call about a lifeless body afloat in the waters off the jetty by the Berinda Cox Fish Market, they also were alerted to a missing person report from an oil tanker - Lucy P.G. anchored off Miami Beach to the East of said jetty. When the Barbados Coast Guard retrieved the body, it was that of a Caucasian male, later identified as the missing crewman. 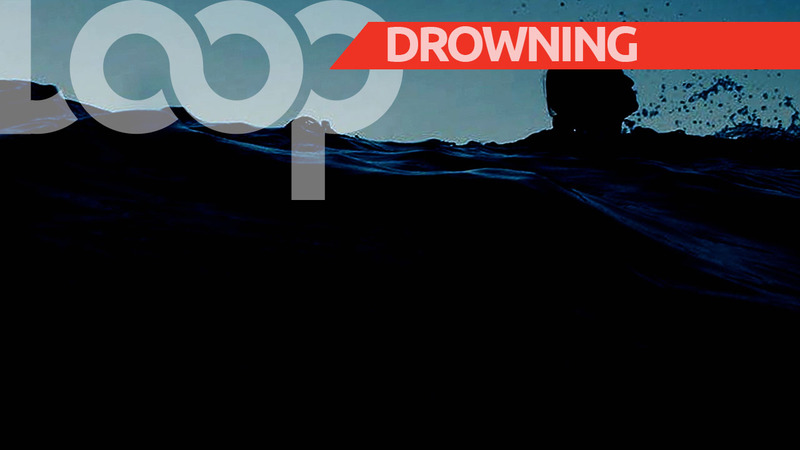 Dead is 23-year-old Benjamin Burgess, a national of the United Kingdom who worked as an engineer aboard a vessel, according to a press release from the Royal Barbados Police Force. 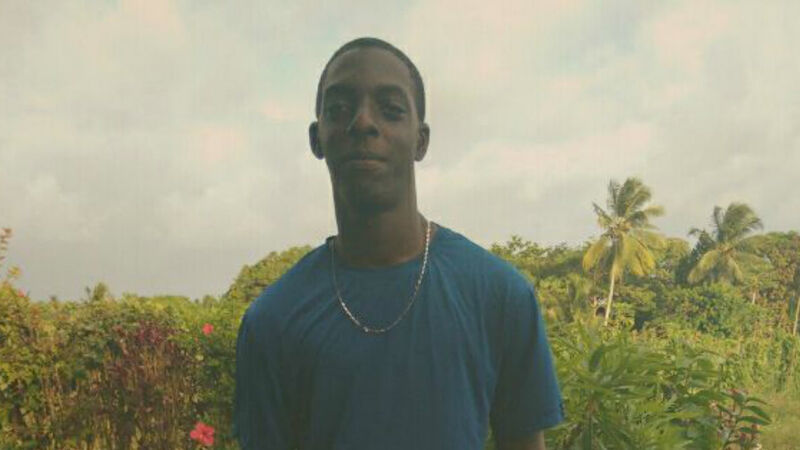 Speaking to the media after the body was retrieved around 10:00 am, this morning, Wednesday, April 9, 2019, and before the body was identified, Inspector in charge of operations Carollyn Blackman-Alleyne said that around 9:00 am a call came into the Oistins Police Station about the body afloat in the Oistins Bay, and coincidentally around the same time, a missing person report was filed for a missing crewman from the oil tanker Lucy P.G.